Yedlinite: Mineral information, data and localities. Named by W.J. McLean, R.A. Bideaux, R.W. 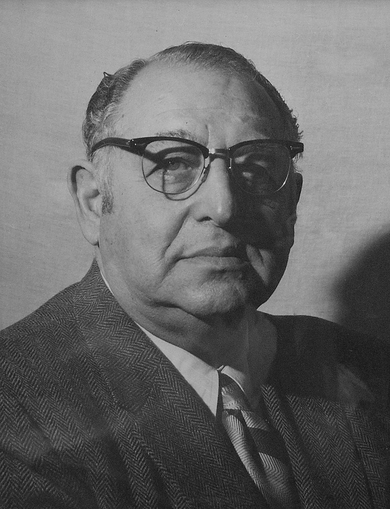 Thomssen in 1974 for Leo Neal Yedlin (20 March 1908, Brooklyn, NY, USA - 7 October 1977, New Haven, CT, USA), American lawyer, author, and prominent mineral collector, who discovered the mineral. The mineral nealite is also named in his honor. 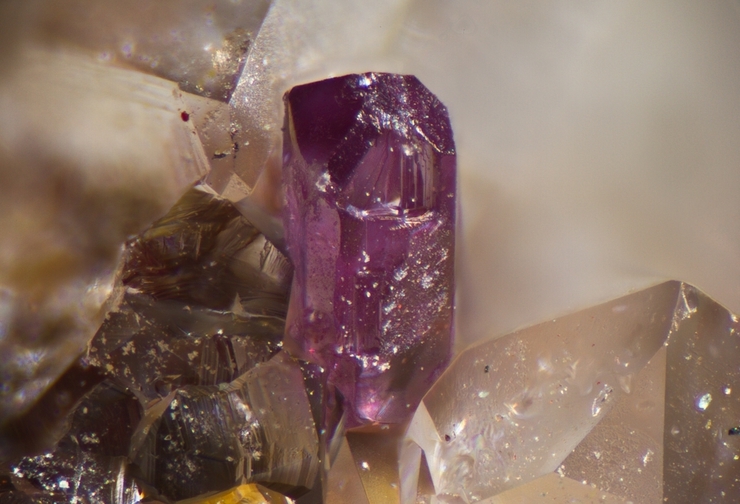 This page provides mineralogical data about Yedlinite. Diaboleite 4 photos of Yedlinite associated with Diaboleite on mindat.org. McLean, W.J., Bideaux, R.A., Thomssen, R.W. (1974) Yedlinite, a new mineral from the Mammoth mine, Tiger, Arizona. 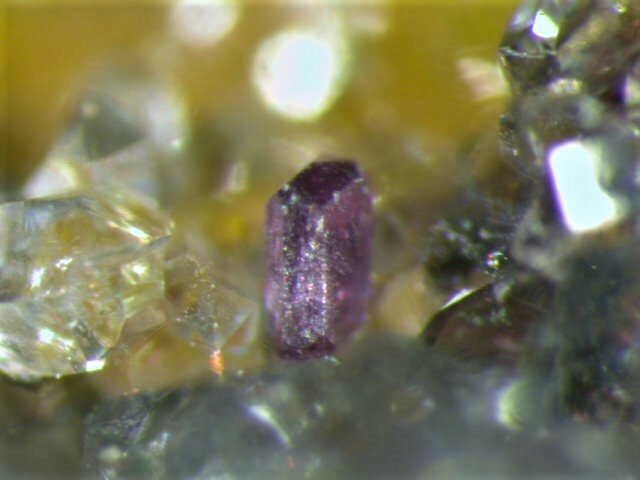 American Mineralogist: 59: 1157-1159. Wood, M.M., McLean, W.J., Laughon, R.B. (1974) The crystal structure and composition of yedlinite. 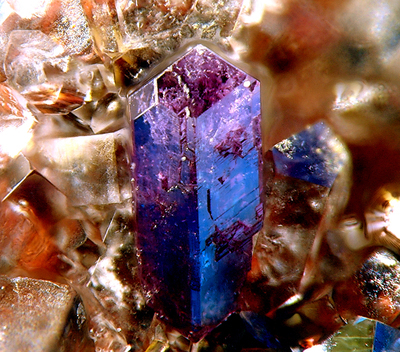 American Mineralogist: 59: 1160-1165. McCarthy, A. (2006) Reexamination of yedlinite, Pb6(Cl,OH)6Cr3+(OH,O)8, using single-crystal X-ray diffraction and Raman spectroscopy, and redetermination of the chemical formula. International Mineralogical Association 19th General Meeting, Kobe, Japan, July 23-28, 2006; Conference Abstract Volume. Anthony, J.W., et al (1995), Mineralogy of Arizona, 3rd.ed. : 429; McLean, W.J., et al (1974), Yedlinite, a new mineral from the Mammoth mine, Tiger, AZ, Am.Min. : 59: 1157-1159; Wood, M.M., et al (1974), The crystal structure and composition of yedlinite, Am.Min. : 59: 1160-1165.